This Step by Step Guide to Rolling Fresh Spring Rolls will help you to learn how to your own fresh spring rolls at home, so you can have perfect rolls every time. 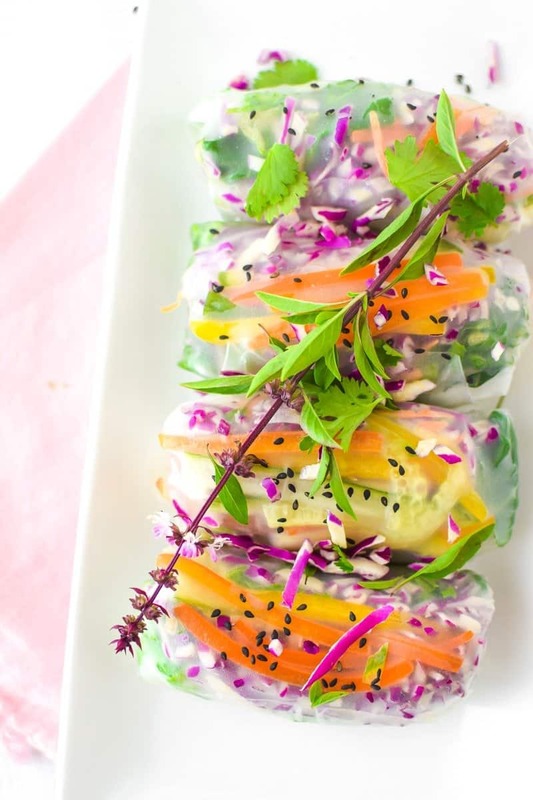 Naturally vegan and gluten-free and Low FODMAP, these veggie packed spring rolls are bursting with flavor and nutrition and are sure to impress all of your dinner guests. Spring Roll or Summer Roll? You may have had fresh spring rolls at a Chinese or Vietnamese restaurant before, and they may have been called fresh spring rolls or summer rolls. Spring rolls have a looser definition, they can be fresh or fried, and originate from many different countries, while summer rolls are almost always served fresh, raw, and originates from Vietnamese cuisine. 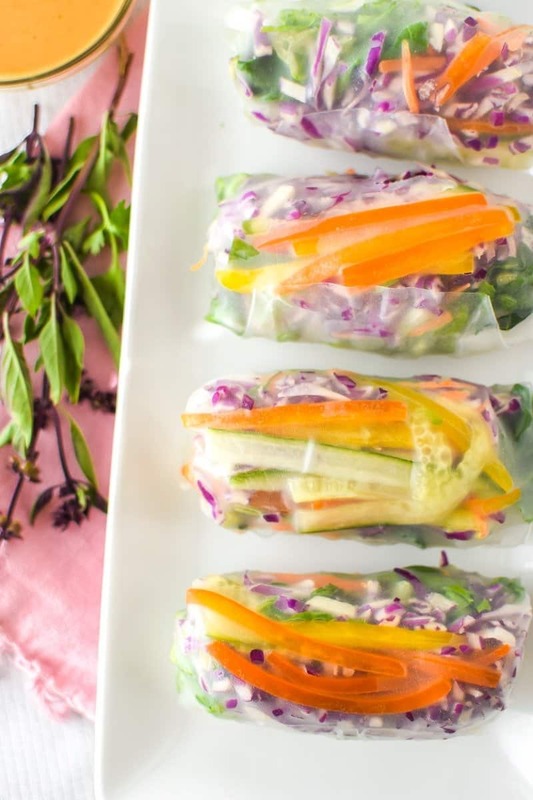 Many people use the terms spring and summer rolls interchangeably, and for this post, we will be focusing on making fresh, not fried, spring rolls. Of the nearly 100 recipes here on my blog, this one is by far the most popular for both me and my readers. I personally make this recipe at home all the time, and I LOVE to use this recipe in my live cooking demos. Everybody is always so excited to make them! BUT, everyone is always intimidated to make them the first time, which is why I love to teach people how easy it truly is. So sit back and relax, have no fear, this post contains EVERYTHING you need to know about how to roll your own fresh spring rolls, perfectly – every time, including step-by-step picture instructions, and helpful tips and tricks. 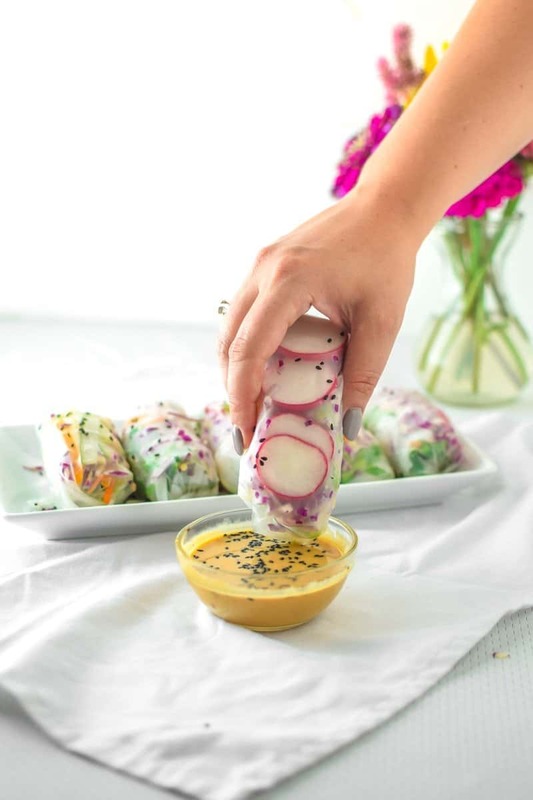 The beauty of rolling your own spring rolls at home is that you can add any ingredient that you want and customize them to any dietary or flavor preference you may have. 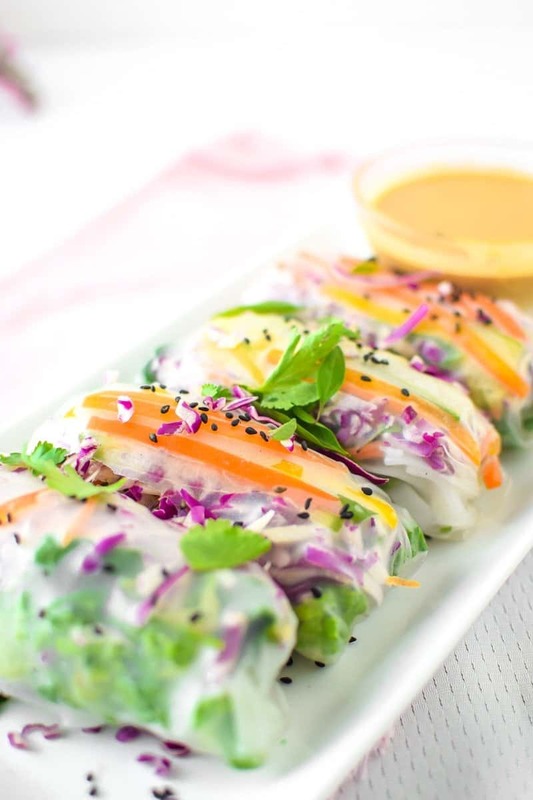 At the most basic level, the only thing you really need to get started rolling your own fresh spring rolls is a rice paper wrapper which should be made of a few simple ingredients, most commonly rice flour, tapioca starch, water, salt. This means that the rice paper wrappers are naturally vegan, dairy-free, gluten-free, LOW-FODMAP, and free of the top 8 most common allergens: dairy, wheat, eggs, fish, shellfish, tree nuts, peanuts and soy. Each wrapper contains approximately 30 calories, 13 grams of carbohydrates, 1 gram of protein and no fat, although exact nutrition will vary from brand to brand. The second standard ingredient that gets added to fresh spring rolls is vegetables and fresh herbs, two of the most nutritious fresh food options available. While the nutrition will vary depending on the vegetables that you choose to use, all vegetables are typically still a highly nutrient dense, high fiber addition to this meal. Most vegetables contain a high concentration of the different nutrients we need for optimal health, including vitamins, minerals, phytonutrients and antioxidants. Consuming just two spring rolls is an excellent way to get in two of the recommended servings of vegetables each day. The more veggies you add, the healthier these rolls will be! 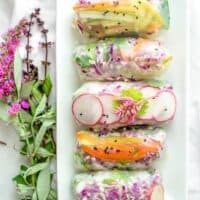 It is entirely your choice whether or not to enjoy these spring rolls as a vegan or vegetarian dish, or as a high protein meal with the addition of ingredients like shrimp, fish, or chicken. 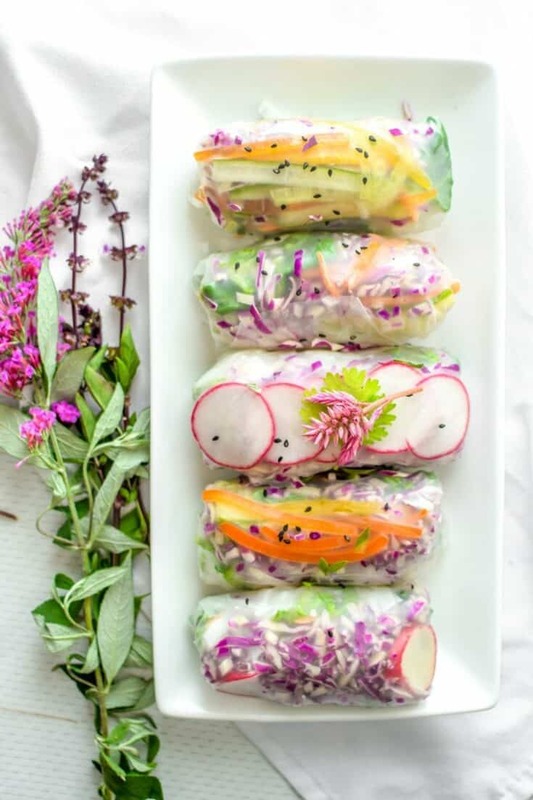 Making these fresh spring rolls is a great option for families who live with both vegetarian and omnivores, because each spring roll can be made individually to reflect each person’s preference. Feel free to make a half batch of vegetable rolls, and a half batch of vegetable and shrimp rolls to please everyone in the family. Many people adopt a gluten-free lifestyle for a variety of reasons, and it is helpful to know that these rice paper wrappers are completely gluten-free. As long as you do not add any ingredients with hidden gluten, like traditional soy sauce, you can rest easy knowing that this dish is wheat, barley, and rye free. Many people are excited to learn that rice paper wraps are Low FODMAP. The term FODMAP is an acronym, derived from “Fermentable Oligo-, Di-, Mono-saccharides And Polyols”. 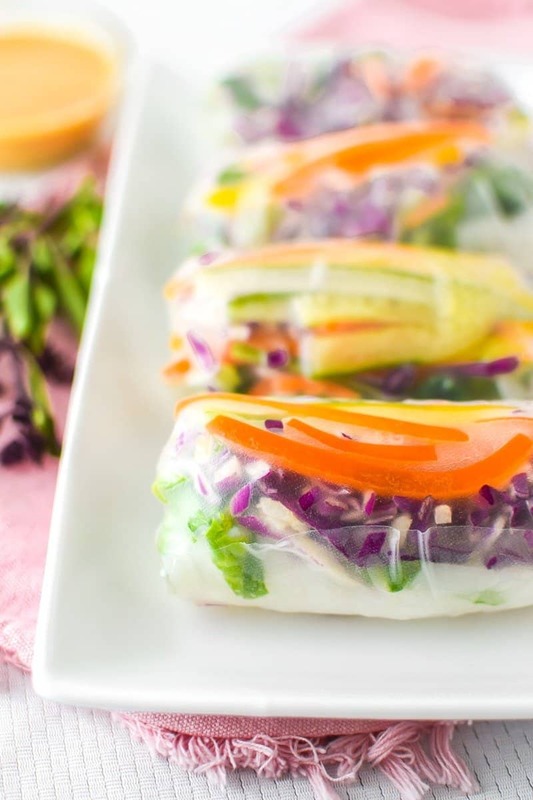 For those following this specific diet, these rice paper wraps are a great addition to expand your food options. Just be careful to ensure that the ingredients you are adding to the spring rolls are FODMAP friendly as well! My secret for rolling fresh spring rolls perfectly, every single time? Setting up the mise en place BEFORE getting started. Mise en place is a French term meaning “putting in place”. Before you get started rolling your spring rolls you want to make sure all of the ingredients are cut, prepped, your work area is set up, and everything is ready to go. This includes chopping all of your vegetables, preparing any extra ingredients, and having your work surface organized, set up and ready to go. Mise en place is generally a good idea anytime you cook or bake, but it is especially important when rolling fresh spring rolls! To Start: The best and easiest way to make great spring rolls is to make sure your mise en place is set up! Veggies: – You can use any combination of vegetables you want in spring rolls. However, keep in mind that is important to incorporate some sort ‘hard’ vegetable such as carrots, cucumber, or green pepper. These will serve as the backbone of your spring roll and keep them from folding over or folding together. It is also smart to cut your vegetables julienne style, think skinny sticks approximately 3-4” long. Be mindful of sharp edges or ends which may poke holes or tear your rice paper. 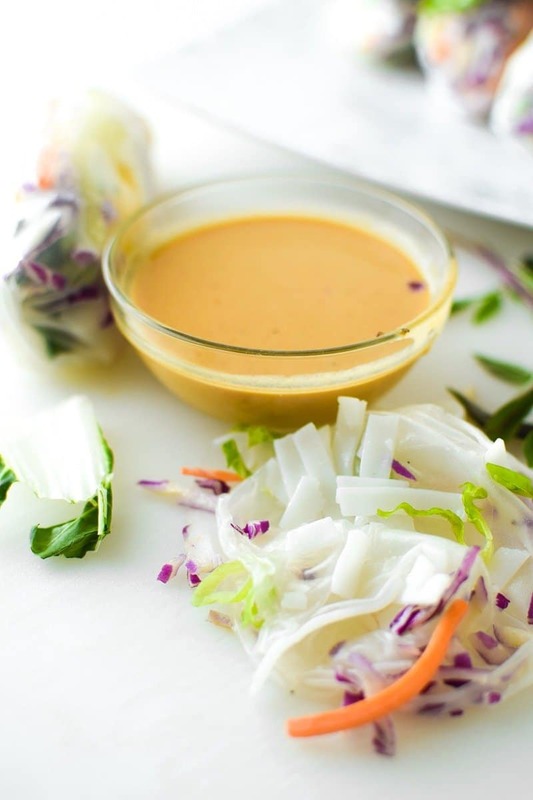 Extra additions: Feel free to get creative to add some protein to your spring rolls. Shredded chicken or fresh shrimp are two of my favorites. but I have also used beans and cooked quinoa too. Prepare your extra additions however you like, just make sure the pieces are cut small before you start rolling. Warm Water Bath: Select a bowl that is large enough to submerge your sheet of rice paper into the liquid without needing to bend it. Fill that bowl with 1-2” of warm water. 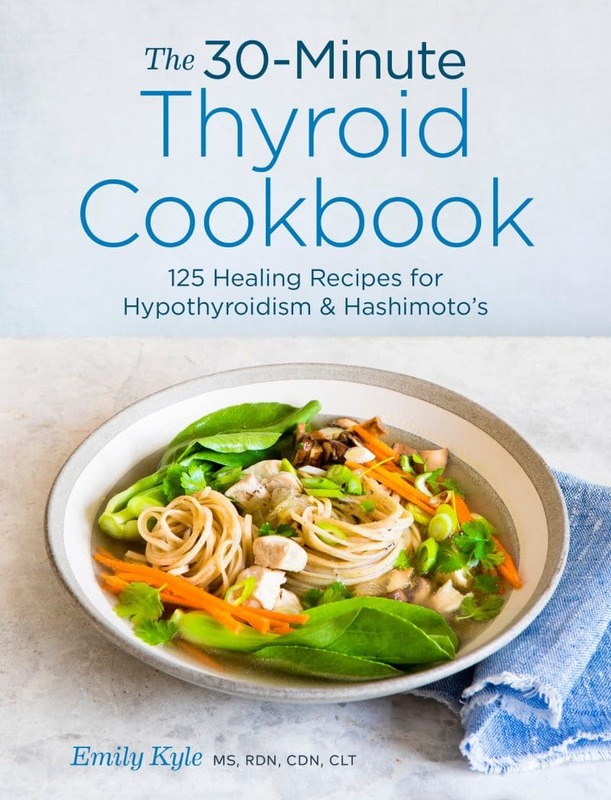 Optional: I add a few dashes of soy sauce or coconut aminos, a 1/4 teaspoon of minced garlic and squeeze a fresh lime into my water for a bit of added flavor! Work Surface: You want a spacious, flat surface to work on that can get wet. I find that both my counter top or a plastic cutting board work just fine. Now that your Mise en Place is set-up you are ready to get started! Keep in mind that it will likely take you a few tries to get this right. Have a little patience and don’t be afraid to start over if you have to. Rolling a really good spring roll takes practice (my first one or two- every time I make them – usually turn out pretty shaky). But once you get the hang of it and feel comfortable, you’ll learn how to do it quickly and easily. The only downfall to these spring rolls is that they are best eaten freshly made and are not really good after a few hours. If you have leftovers, you could probably keep them for 24 hours in the refrigerator. After that, the wrapper will get tough and gummy. However, if you have your mise en place all ready to go you could just pull the leftover veggies out of your fridge and roll up some more the next day. As you can see, he first Spring Roll I made for this photoshoot was no good – it just takes some practice! Use this step by step tutorial to help you roll your very own spring rolls perfectly, every time. Easily customize your fillings to your taste. Before getting started, lightly wet your work surface (as this will keep your rice paper wrapper from sticking). Take a single dry rice spring roll wrapper and place it in the bowl of lukewarm warm water. Let the the rice paper sit in the water for 10-20 seconds, or until it becomes pliable. This is the hard part: continue to feel how flexible the rice paper is. You want it to be soft and workable without being mushy. When you feel like the rice paper is ready , take the spring roll wrapper out of the water and lay it down flat on your wet surface. You will want to work quickly from here. Starting in the center of the wrapper, place the carrot, zucchini and bell pepper slices in a rectangular shape, staying away from the edges of the wrapper. Continue to add all of the fillings, from the purple cabbage to the cilantro, by placing everything in the center, one by one, maintaining the rectangle shape in the middle. Work quickly, you don’t want your wrapper to fall apart. When you’ve placed all of your ingredients in a nice little pile in the middle of the spring roll wrapper, it’s time to roll it shut! Note: Be careful not to overfill your spring roll wrapper because it will cause the rice paper to tear. Start by folding the top and bottom sections of the rice paper in over the vegetables. Starting on the left-hand side, stretch the left side of the wrapper around the pile of ingredients, tucking and rolling until you can rest the wrapper just under the ingredients. Tuck the corners in and then continue to roll the spring roll all the way, making your roll as tight as possible without ripping the rice paper wrapper. That's it, you just rolled your very own spring roll! Now, roll as many spring rolls as you would like and enjoy immediatley. Enjoy with your favorite dipping sauce. I recommend a Thai Peanut Sauce, anything with Ginger, Soy Sauce or Coconut Aminos! Note: Omit avocado and scallion for Low FODMAP diet. Your spring roll fillings sound AMAZING!! Totally trying this with cocktail sauce and shrimp too. So glad you stopped by, thanks so much! I just started making spring rolls. I’ve been using cellophane noodles, shrimp, and cucumbers. Sometimes I make a sauce with soy sauce, oyster sauce, sesame oil, and brown sugar. Other times I use hoisin sauce (I also use it 4 dippong!). I also have made them with cocktail sauce inside on the shrimp. I love that you can put most anything in them and the more you make them the easier it is! I do 100% agree that you MUST have all your ingredients ready to go before you make them. Sooo yummy!!! Now THAT would be the best, wouldn’t it!? I am so glad to know this was helpful! This is such a great step by step guide. It made it so easy! These were absolutely delicious! I wish I could enjoy them with you in person! I am SO glad to hear this has helped you, Lindsey! I am always so intimidated by rolling my own spring rolls that I just avoid it, this is the perfect tutorial on how to do it yourself! Thank you so much for this step-by-step tutorial, I’ve always had such a hard time rolling my own spring rolls until now! I’m starving to death. 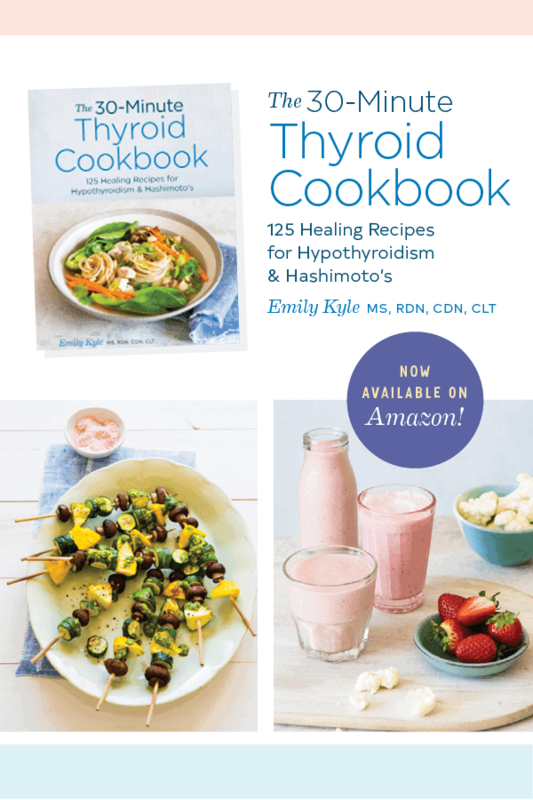 I have to follow a Candida diet, food combining and now FODMAP, so there’s very little I can eat. Also, I have no gallbladder and can’t eat a lot of fat and must take at least 4 digestive enzymes with each meal. I am so so glad to hear this, Toni! Thanks so much for taking the time to write in! Awesome instructions! Made these tonight with gently cooked veggies as I can’t eat raw veggies. Added fresh cilantro and mint to the rolls. Next time I’ll add the splash of lime suggested ?